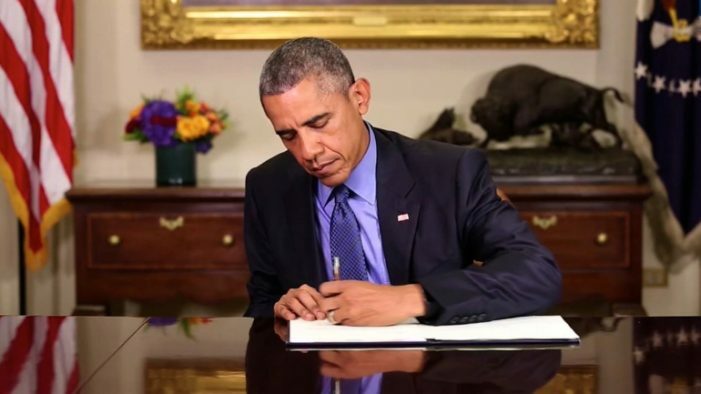 As one of his last official acts in office, President Barak Obama commuted the prison term of Randolph Latroy Key of Johnston. The commutation was announced Tuesday, Jan. 17, as part of then President Obama’s record setting 64 pardons and 211 sentence commutations. Key was originally sentenced in March of 2010 to 240 months and 10 years supervised release for his conviction of conspiracy to possess with intent to distribute and to distribute 50 grams or more of cocaine base. However, Obama essentially cut his sentence in half commuting it to 120 months of imprisonment. Key, who had several drug charges on his record prior to the conviction for which his sentence has been commuted, was arrested in 2008 as part of Operation Currytown. Operation Currytown was the nickname given to the eighteen month, multi-agency investigation that resulted in the arrest of over 20 people who were suspected to be involved in an organized drug ring. The operation was carried out by the Regional Anti-Gang Enforcement (RAGE) Unit of Aiken County. RAGE was a combined effort between the Bureau of Alcohol, Tobacco, Firearms and Explosives, the Aiken and Edgefield County Sheriff Offices, and the Aiken and North Augusta Public Safety Departments.